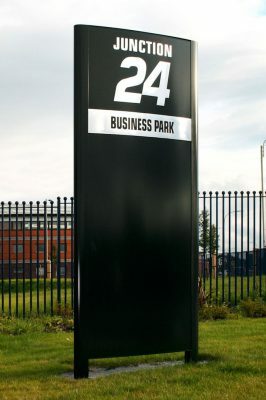 Monoliths or totem signs are contemporary vertical signs that are elegant and sophisticated. 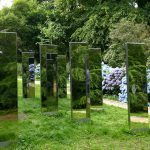 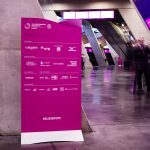 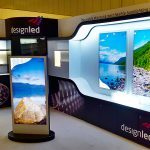 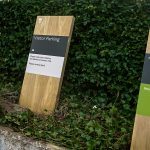 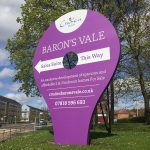 Due to their size and profile they provide the opportunity to make a bold and cost effective statement that can act as a real talking point for your business. 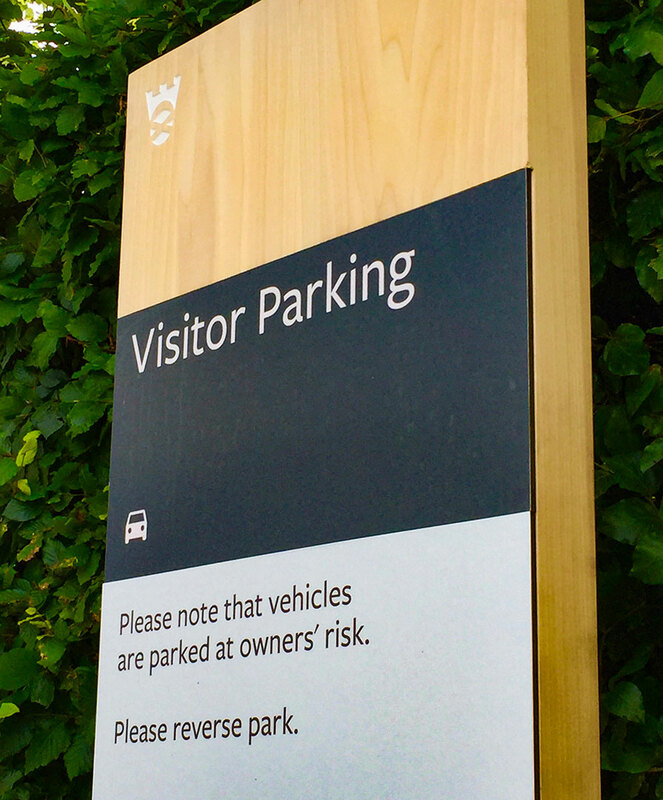 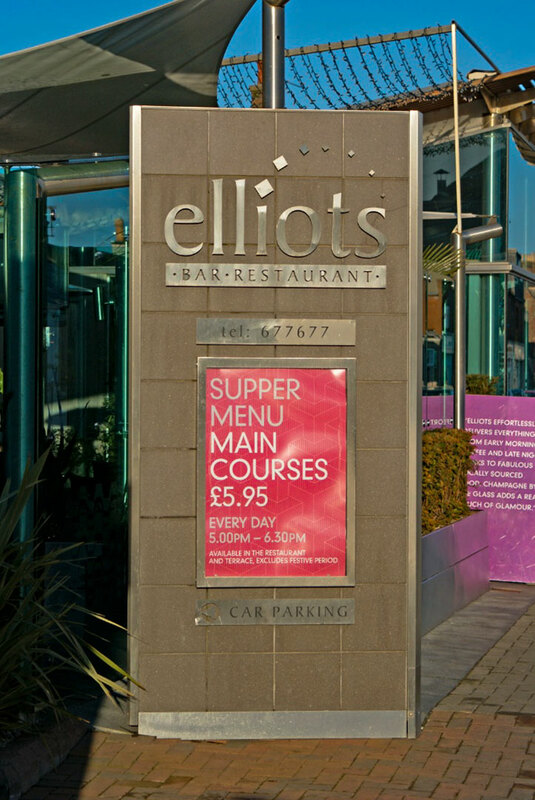 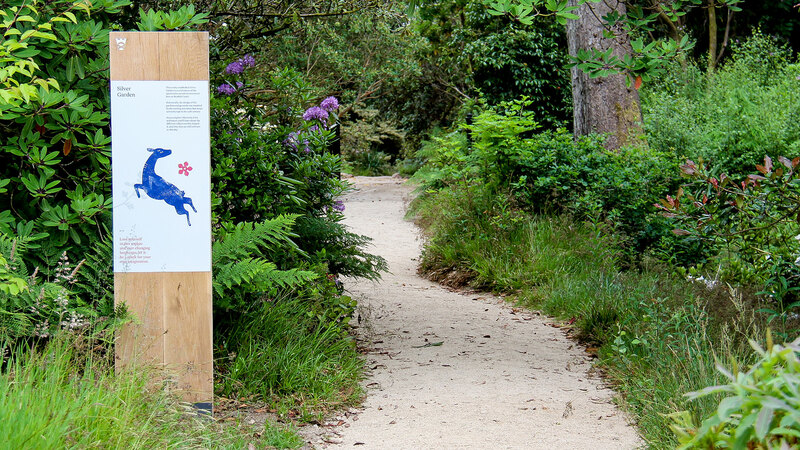 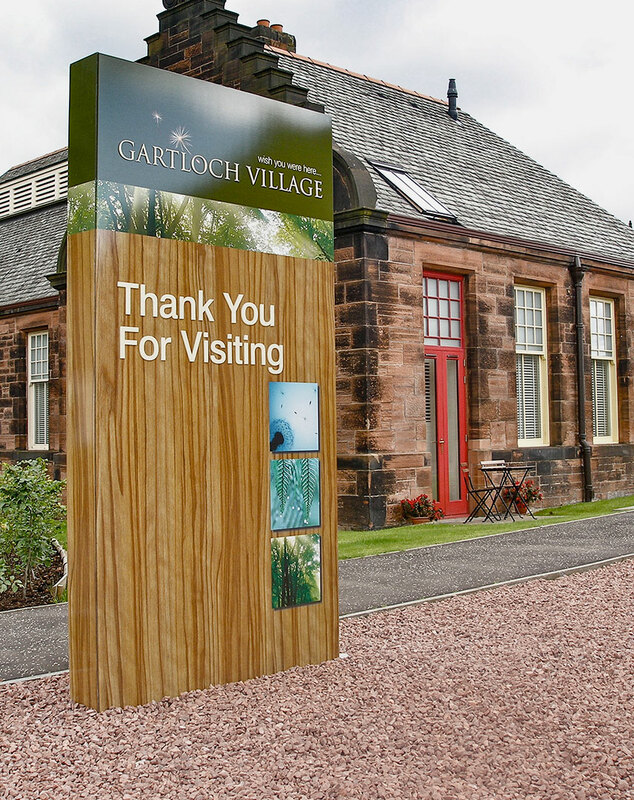 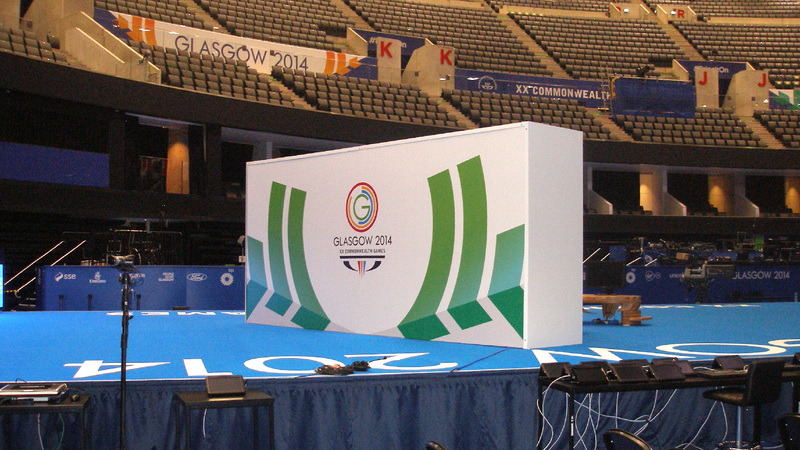 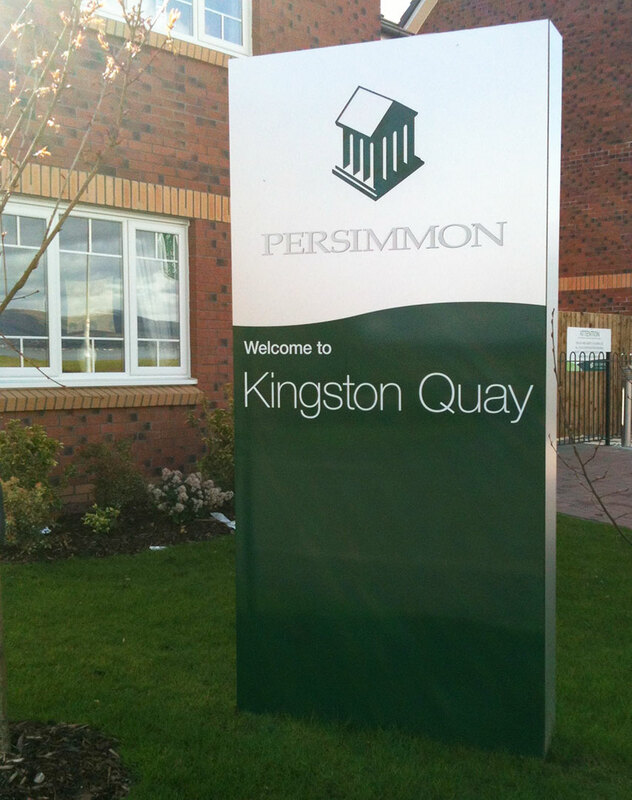 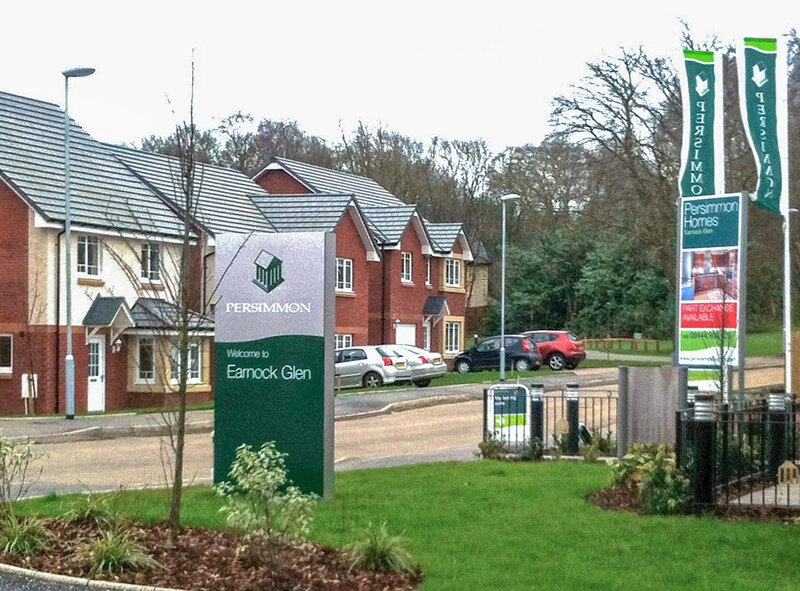 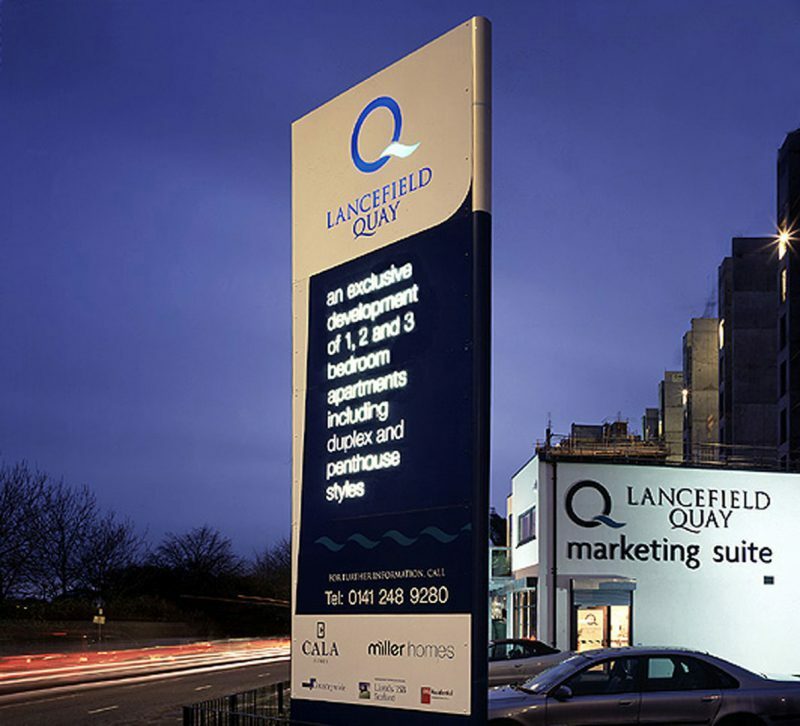 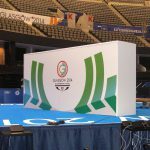 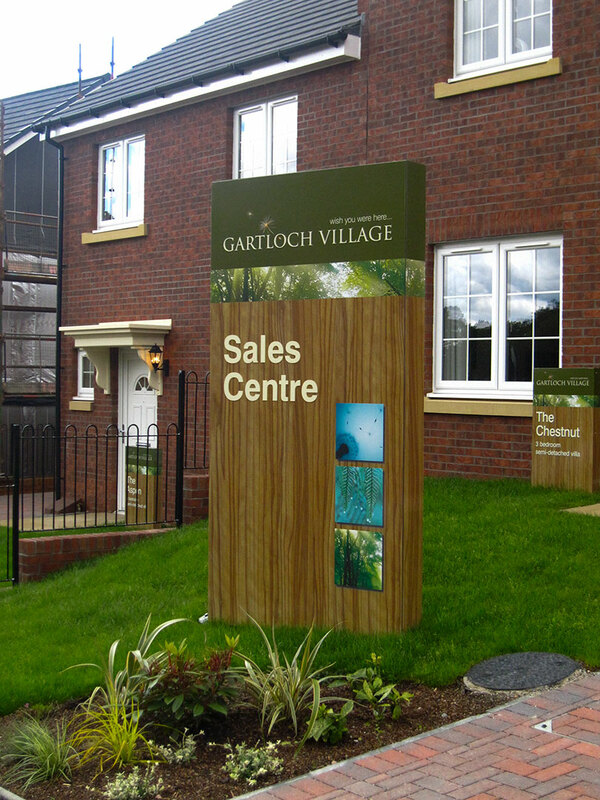 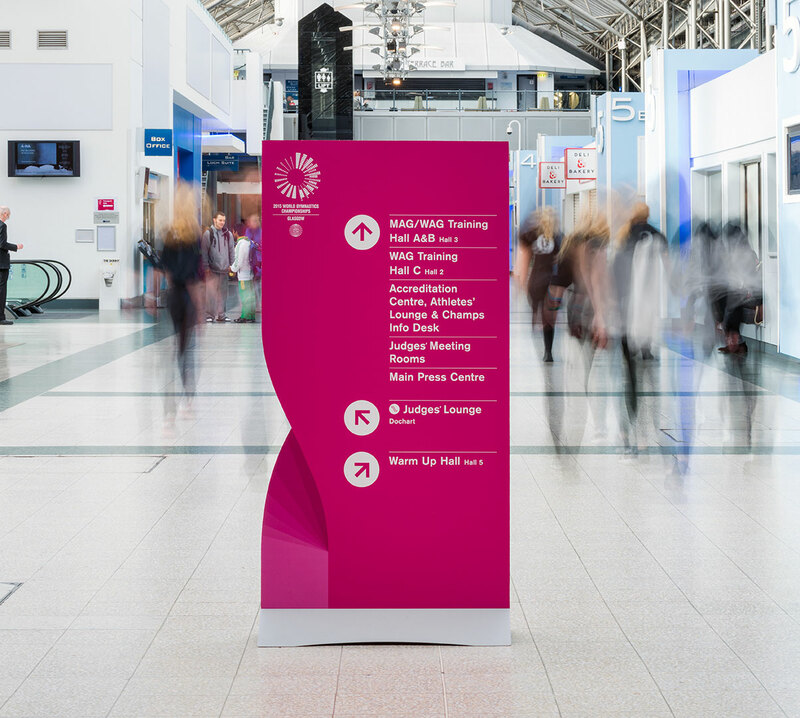 A monolith or totem sign can be viewed more easily than traditional types of signage due to their design and height. 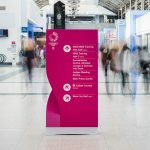 It’s also double sided so is ideal for catching attention from both sides of the road – increasing the chance of your message getting noticed. 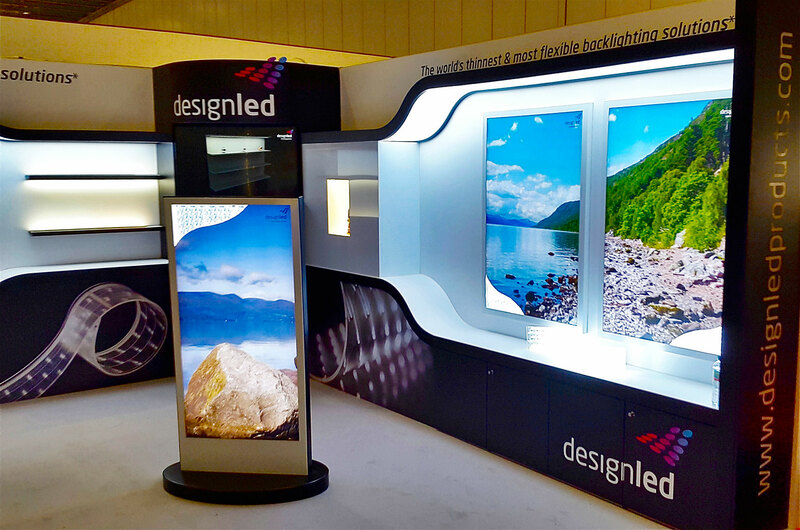 EVM also produce monoliths with built in lighting, ensuring you get noticed around the clock. 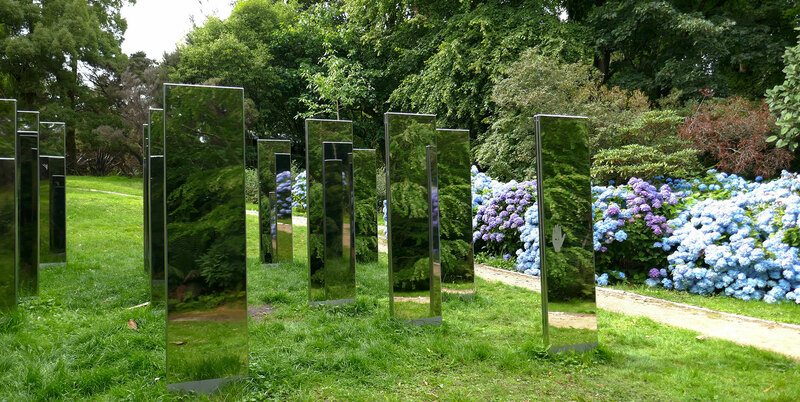 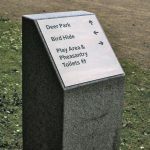 These types of monolith are sometimes referred to as light columns. 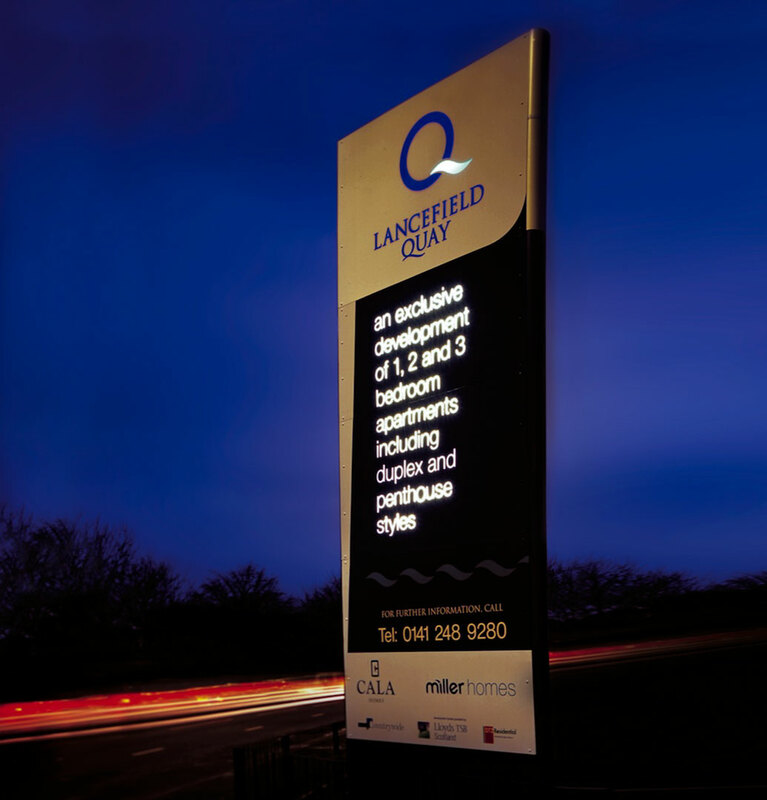 We use the latest LED lighting and control systems to ensure the best and most cost effective solutions. 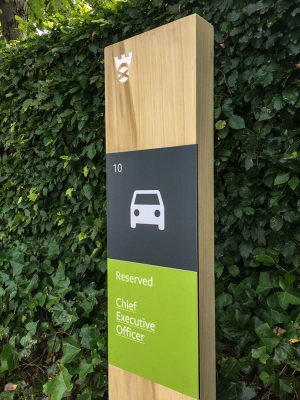 Monolith signs and totems, due to their size and weight, need to be properly and securely installed to prevent any accidents. 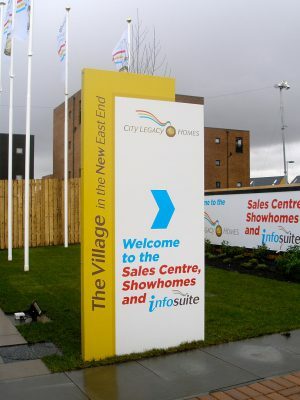 EVM achieves this by setting a concrete base with an integral steel cage into the ground onto which the monolith or totem is secured using high strength bolts. 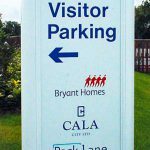 This process securely anchors the signs and helps to protect your investment in adverse weather conditions. 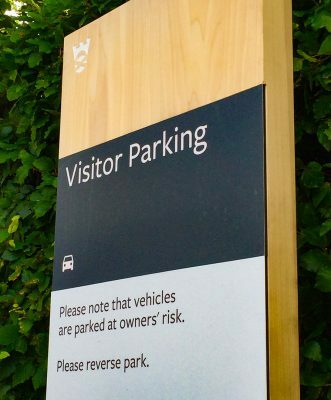 It also means they can be easily moved if required. 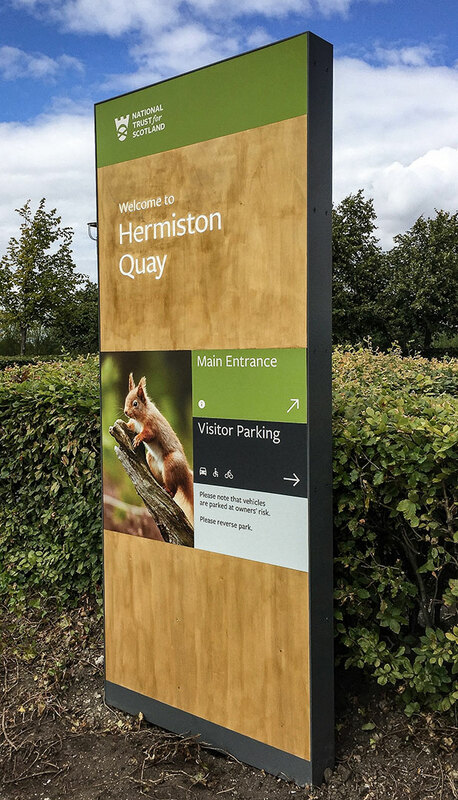 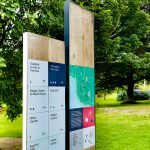 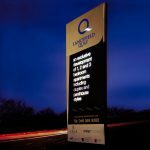 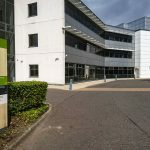 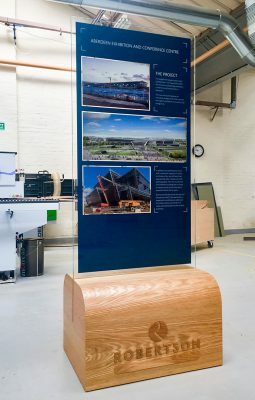 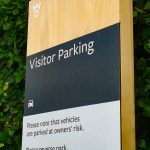 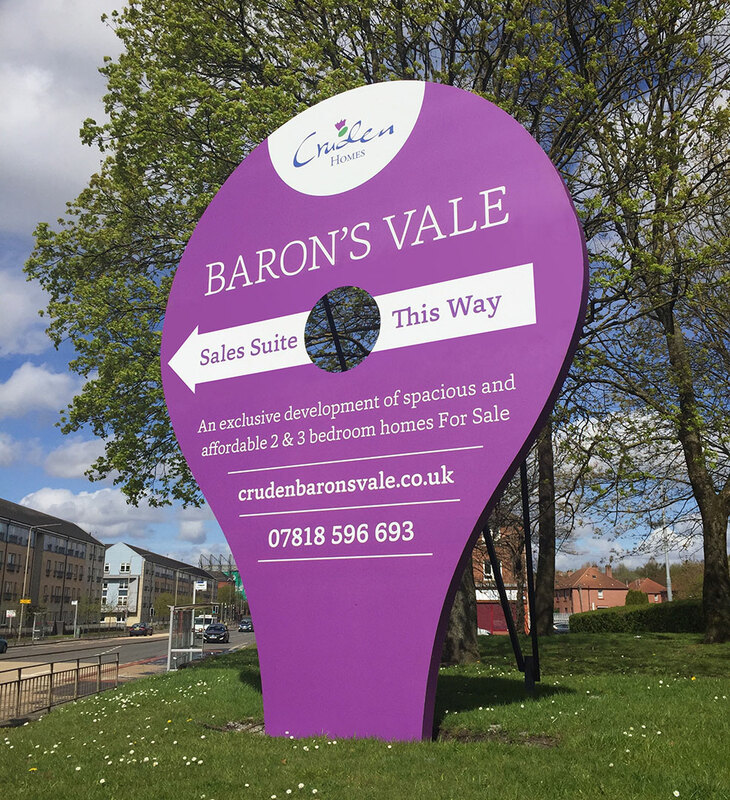 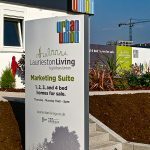 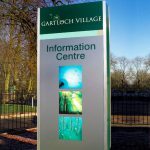 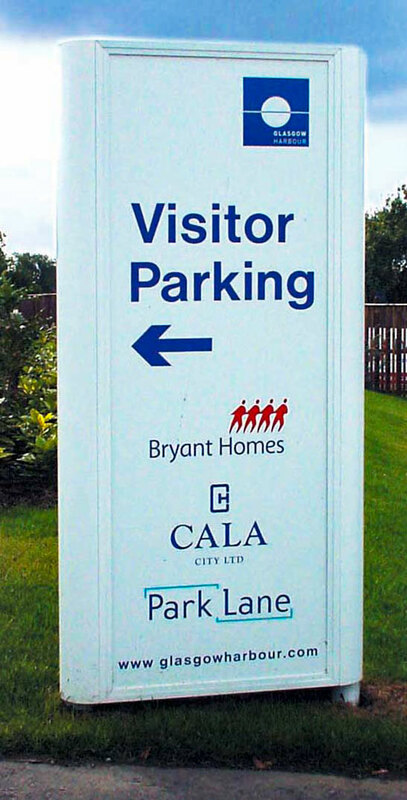 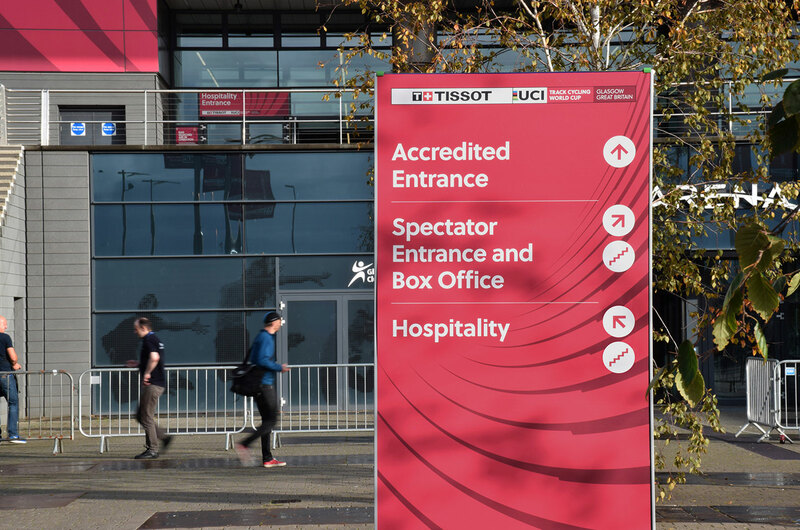 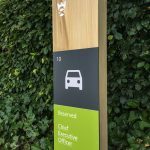 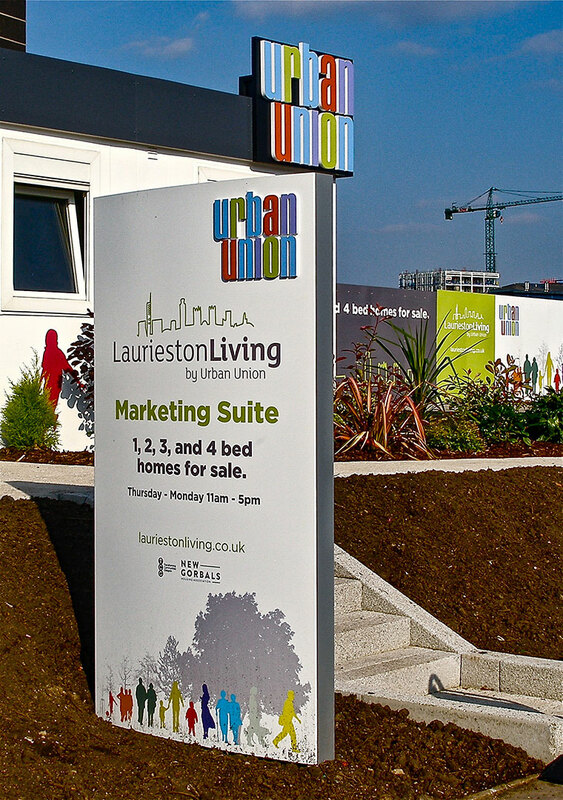 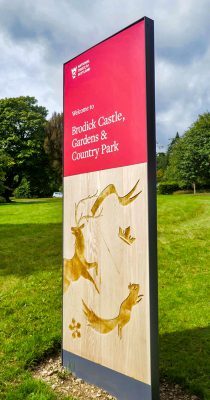 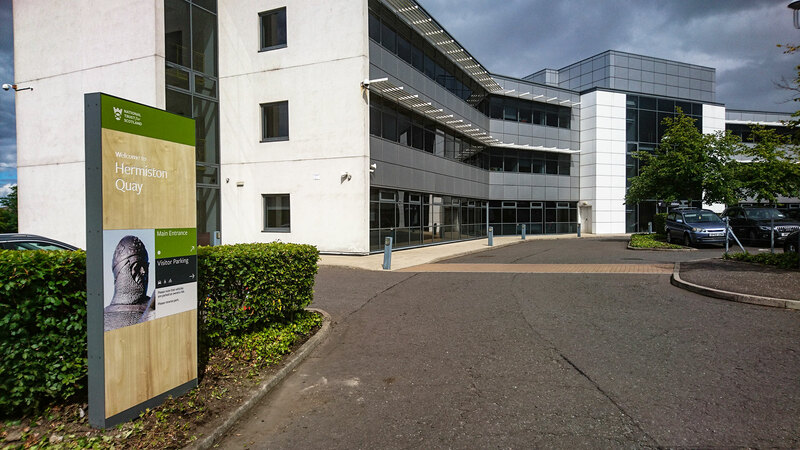 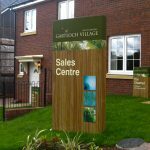 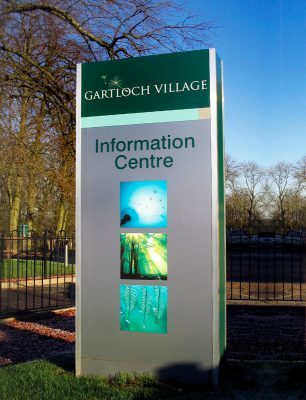 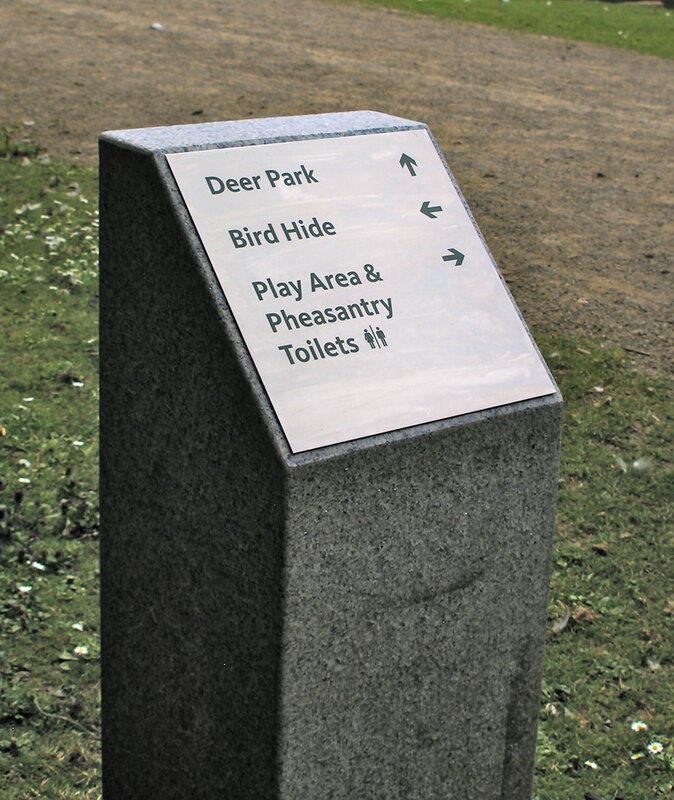 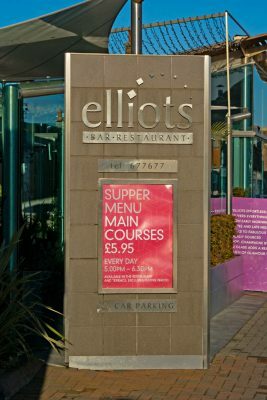 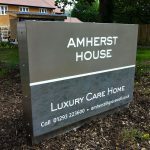 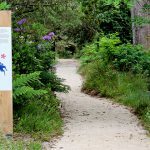 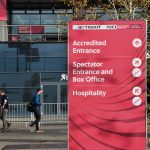 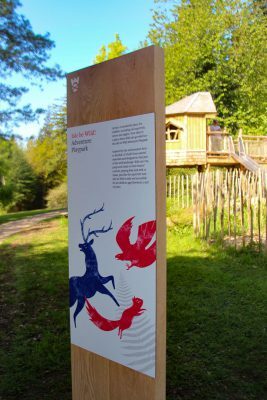 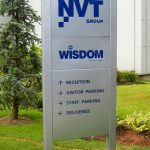 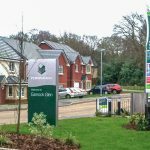 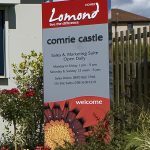 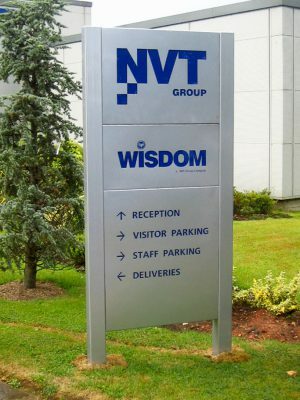 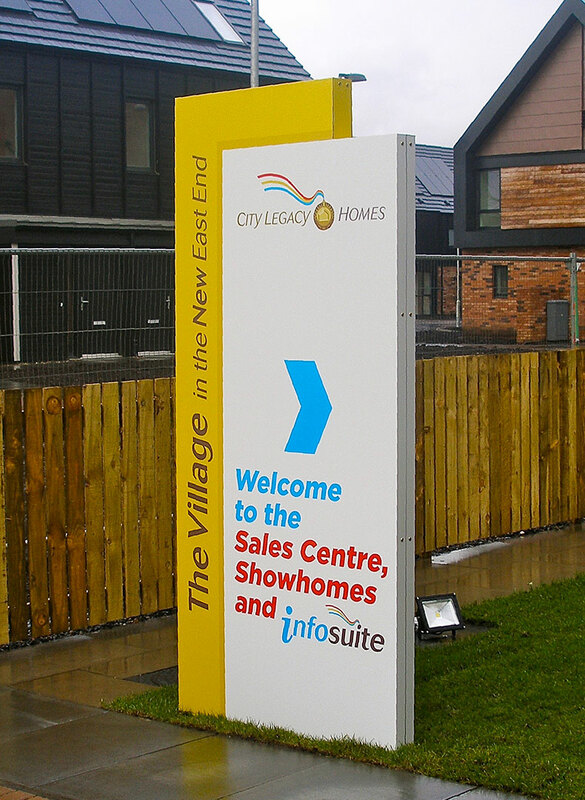 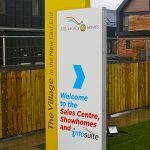 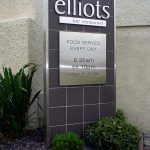 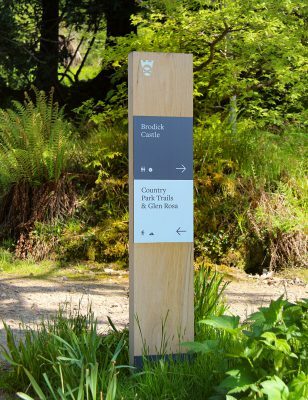 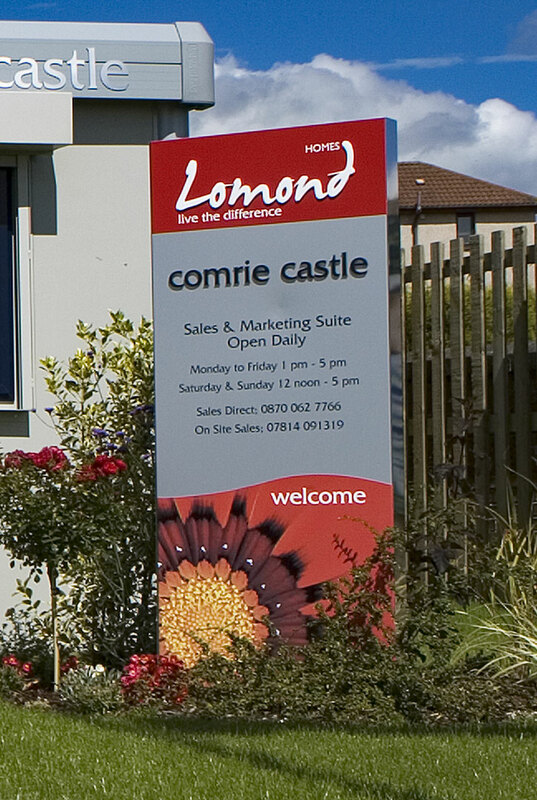 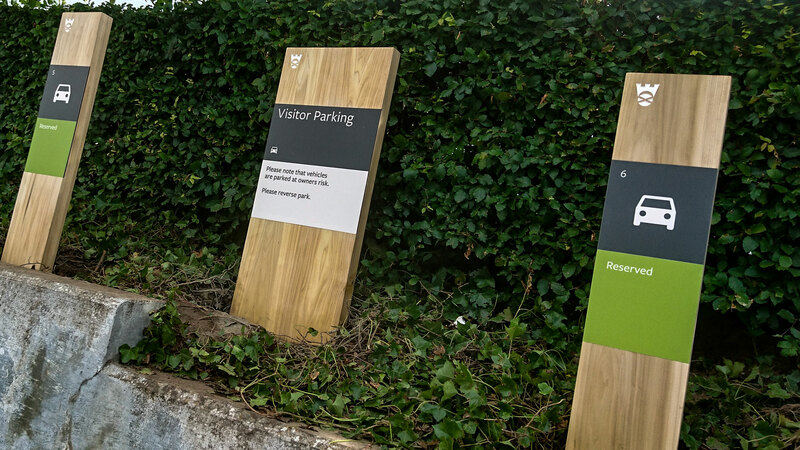 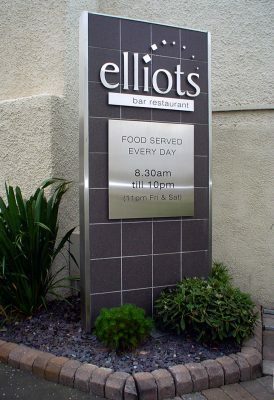 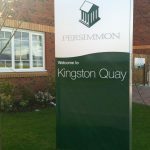 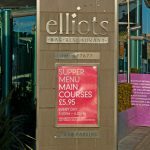 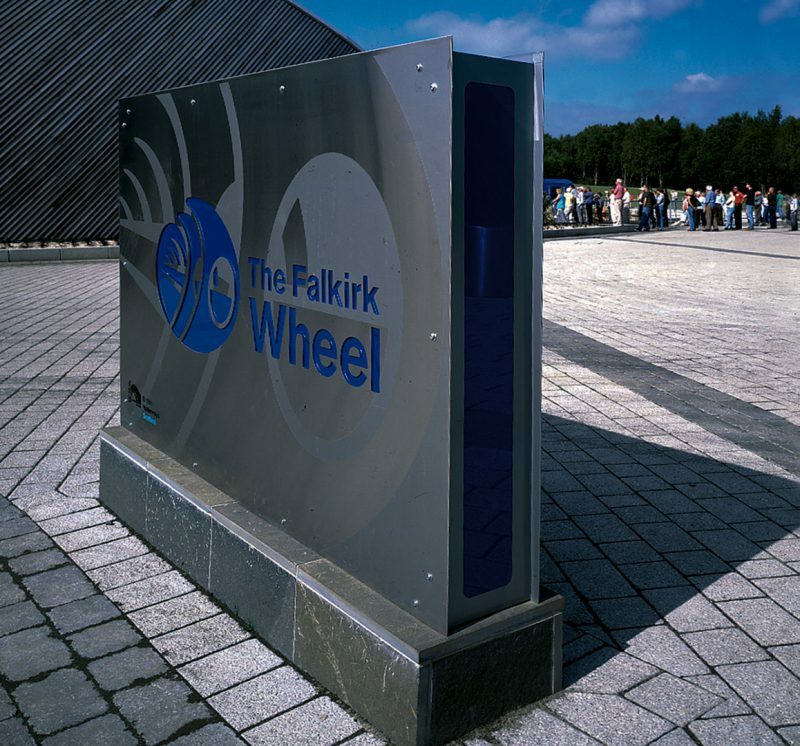 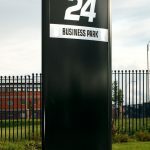 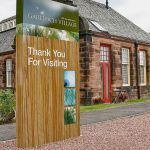 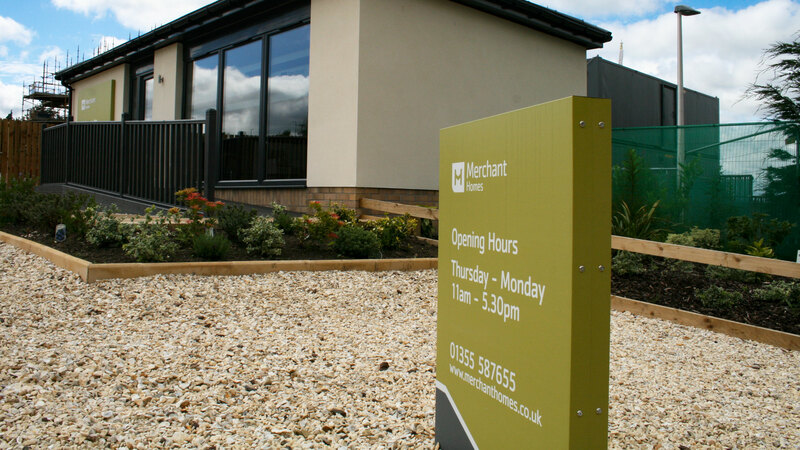 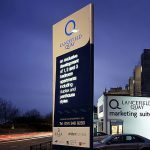 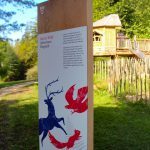 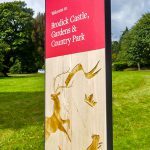 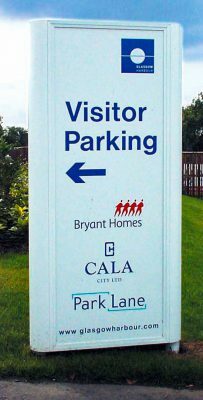 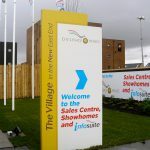 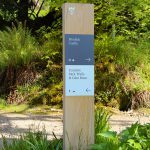 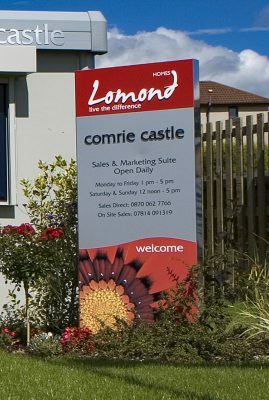 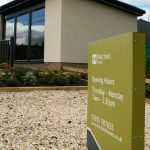 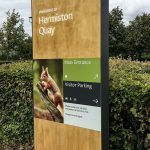 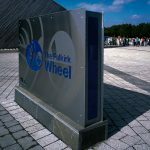 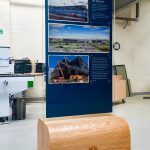 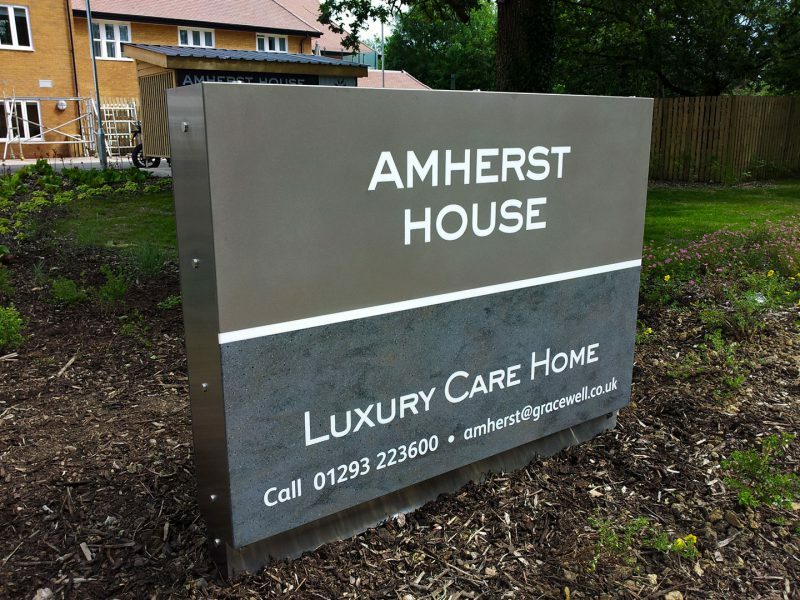 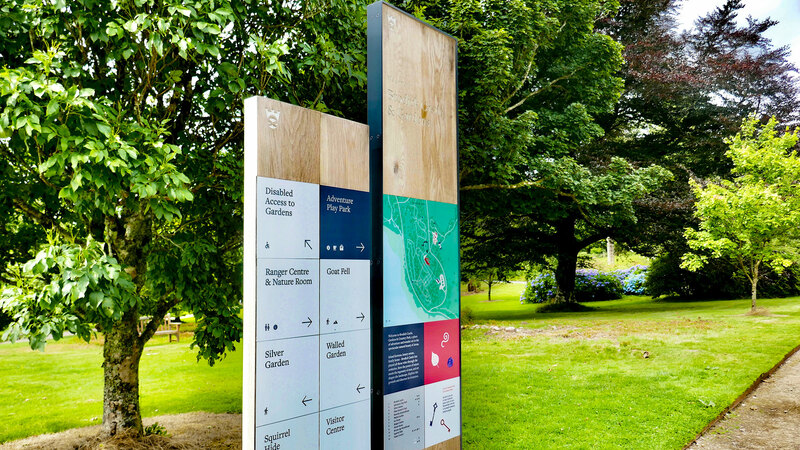 Monolith signs and totem signs are usually produced from steel then clad with stainless steel and aluminium that can be powder coated to match your branding or comply with planning permission.